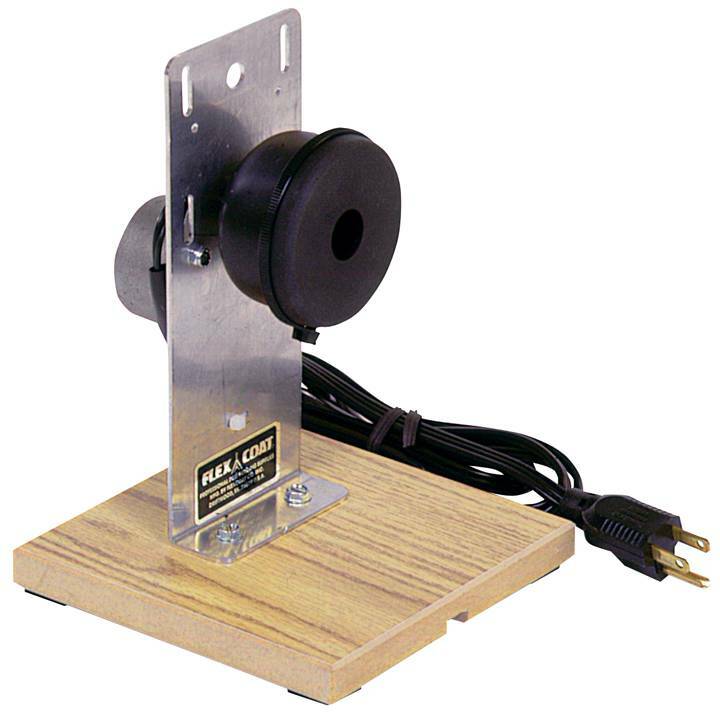 Commercial quality U.S. built gear motor for applying and curing epoxy finishes. A must for a professional finish on your wraps. Commercial quality U.S. built gear motor for applying and curing epoxy finishes. Run the motor for 4-6 hours for curing finish coats. 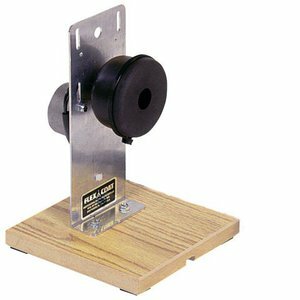 Features a self adjusting chuck with a commercial quality electric motor. Choose between the more popular 6RPM or 18RPM. Made in USA, 7 RPM cordless motor for Finishing your rod. 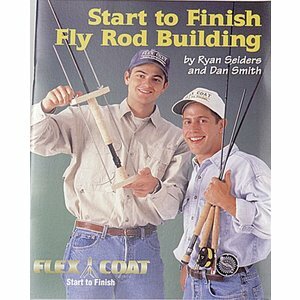 Book-Start To Finish Rod Building, Covers all aspects of fly rod building in a logical easy to follow sequence. Highly recommended for the beginner and experienced rod builders alike. 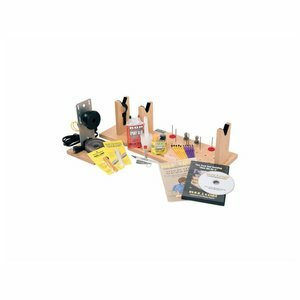 Flex Coat Complete Rod Building Tool Kit, This kit has the tools, supplies, and instructional materials you need to build and repair fly rods.